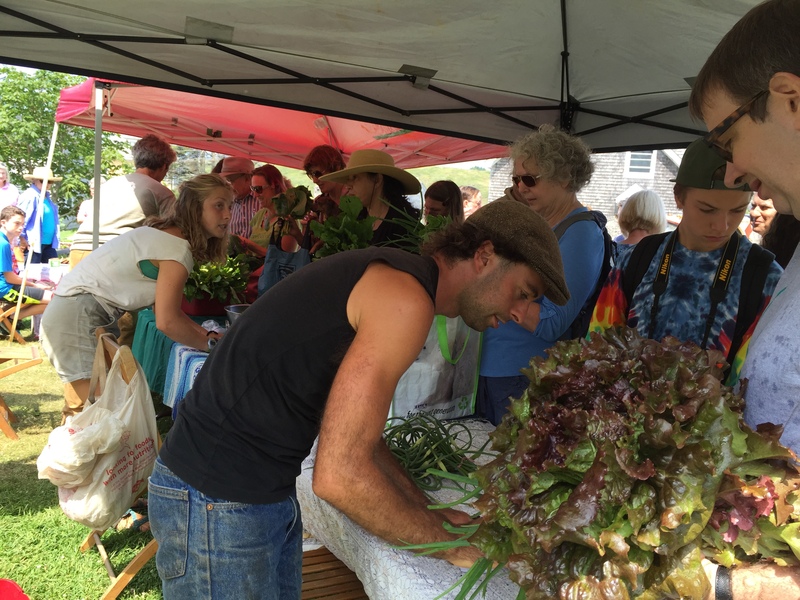 Participate in the community – Monhegan Associates, Inc.
Ecology lectures have a long history on Monhegan. 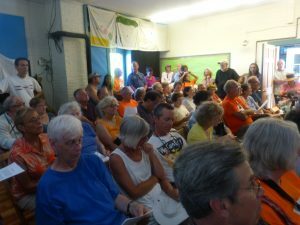 Each year three or four talks are given in July and August, in the Schoolhouse, usually to overflow crowds. Entrance is free to members, $5 for non-members, less for students. In the summer of 2018, the Series will feature three excellent speakers. 7/25/18 8:00 schoolhouse -- Dan Kittredge, an organic farmer for more than 30 years and the founder and executive director of the Bionutrient Food Association, an 8-year old non-profit educational organization whose mission is to “increase quality in the food supply”. 8/8/18 8:00 schoolhouse -- Robin Kimmerer, author Braiding Sweetgrass, Professor of Environmental and Forest Biology at the State University of New York College of Environmental Science and Forestry. 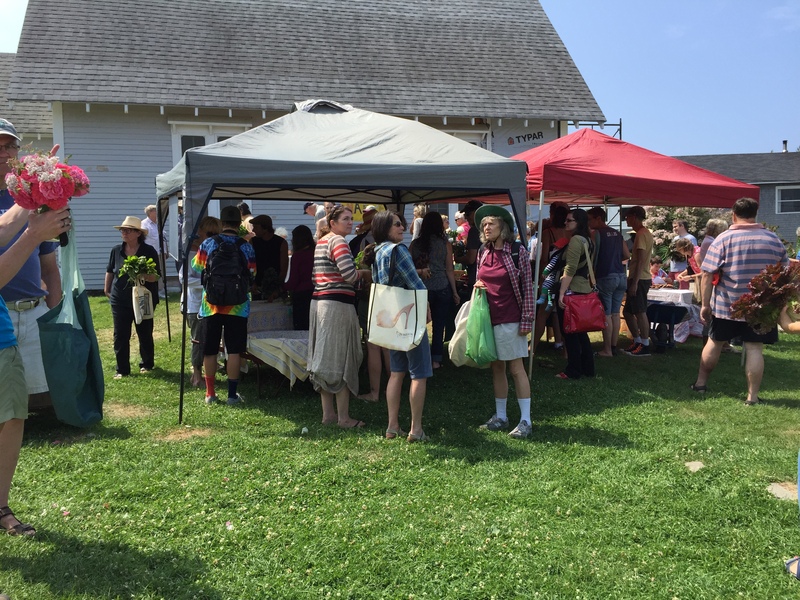 In years past we have held a fund-raiser of Open Houses on the island - everyone wants to see how everyone else lives and Monhegan is full of interesting and historic homes. In 2017 MAI partnered with the Friends of Monhegan Volunteer Fire Dept. to host the Edison Day Festival. This day-long event involved the Edison Day Fair with games, music and art followed by an elegant evening Gala. The event was fun for all ages and helped raise money for both vital community organizations! 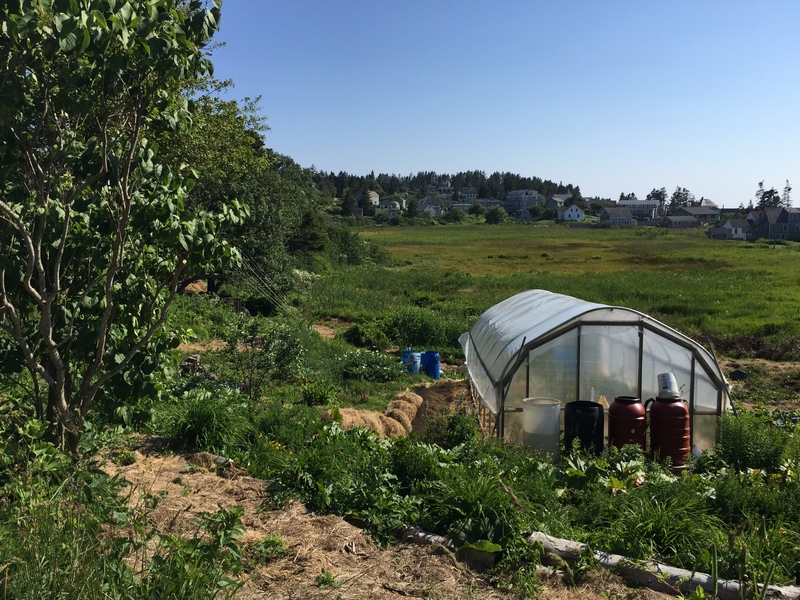 The Island Farm is a project of island residents, on land around the village that once had been cultivated. The Associates help them with space for greenhouses and vegetable gardens along the edge of the Meadow. All summer long, on Tuesdays, they sell their bounty.